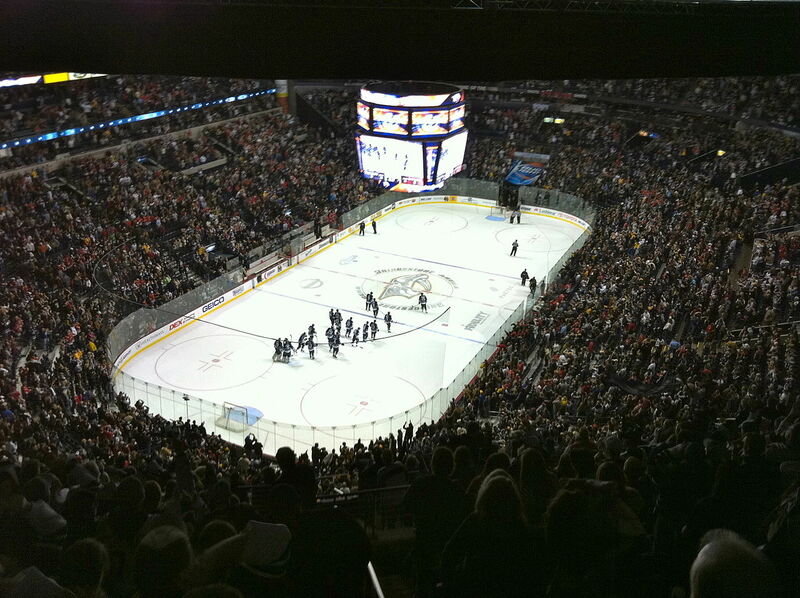 See the Predators play on their home ice at Bridgestone Arena or any NHL venue. Rad.Tickets has Nashville Predators, any where you want to sit we got you covered. So bang on the glass or sit in a suite, let Rad.Tickets take care of all your NHL needs.